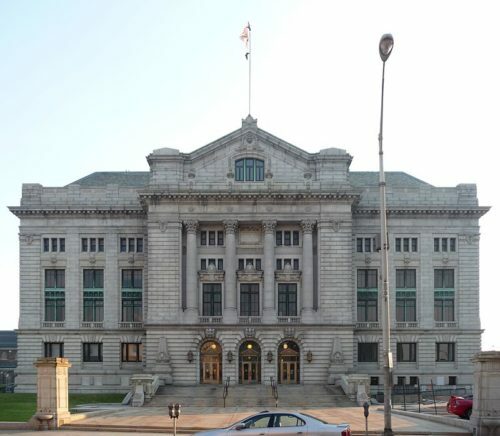 The busiest courts in New Jersey are our over 500 municipal courts. They handle everything from minor criminal violations to everyday traffic offenses. Insurance prices in New Jersey are already the highest in the country you can’t afford to get any points or suspensions on your license and have your premium go up even more. When you retain the Law Offices of Chirag D. Mehta, LLC you will hire an attorney that is well trained and experienced in handling all types of matters heard in municipal court. The Law Offices of Chirag D. Mehta, LLC - Call today 201.688.0667.